Though I’d long been familiar with the phrase “Typhoid Mary” I didn’t know a single thing about Mary Mallon – the woman behind the epithet – until 2007 or so, when I began work on Fever. I was intimidated by the amount of research ahead, but since Mary Mallon is not my invention I thought – naively – that I might catch a bit of a break when it came to writing her story. There is much on record about Mary Mallon’s behavior, how she responded to health authorities of her day when they accused her of being a carrier of typhoid fever. I know the dates of her quarantine; I know what her cottage looked like; I have comments about her made by former employers. Surely, I thought, this novel will write itself! Little did I know that having all of this information, and choosing to write about a real person, would be the creative equivalent of trying to type with my wrists shackled to the desk. What seemed at first like a gift began to feel like a constraint fairly early in the process and I understood, finally, why some other writers who’ve written fiction about real historical figures went way off-script, giving them lives they couldn’t possibly have had. There were many moments during the writing of this novel where I felt tempted to do just that. It would have been convenient, for example, if Mary had been in Manhattan during the sanitation strike of 1907, and for a time I considered fudging the dates of her quarantine so that I could see her on those fetid city streets, the piles of garbage in some places as much as twenty feet tall, and stretching for several city blocks. At one point I considered sending her to St. Louis for the 1904 World’s Fair! And toward the end of the first draft, when I’d gotten to love her, I wanted nothing more than to have her decline that job at Sloane Maternity Hospital. If her life had been an outline of my own invention, I would have adjusted it, or better yet, chucked it entirely. 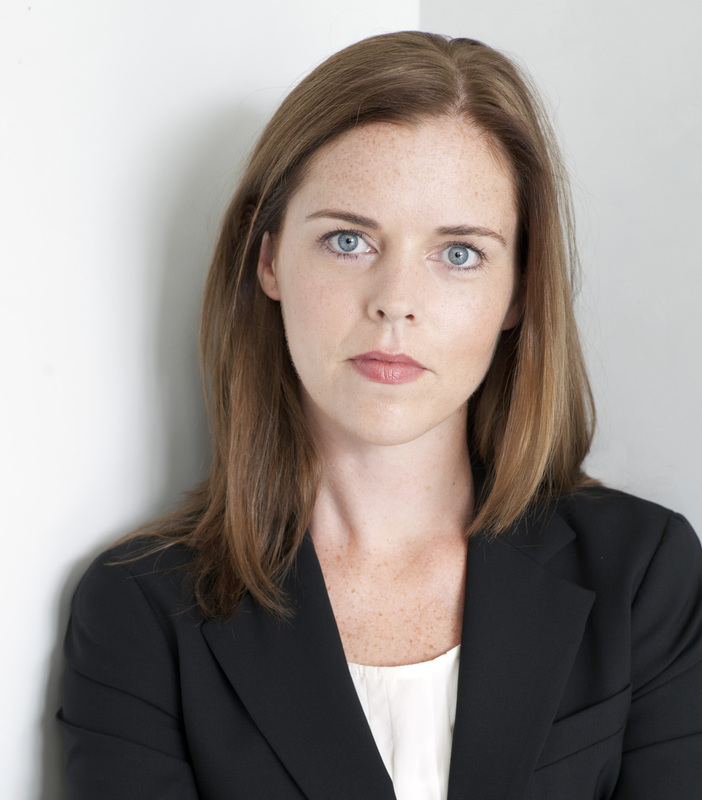 But to me, since she was a real person, and part of the reason I took on her story was to give her a point of view – something no one granted her in her lifetime – changing the most important details defeated the purpose entirely. So how to negotiate this balance between fact and fiction? A very wise writing instructor once told me that no reader wants to “smell the oil in the machine” so I’ll say only that I went to the quietest moments in Mary’s life, the stretches when she was not yet on the radar of NYC Health Authorities, or when she disappeared from their radar and stopped checking in. Within these spaces, she could have done anything, and that’s exactly the freedom I needed in order to write her story. Where a biographer would have had to stick with what was probable given the social, legal, medical framework of the time, I, as novelist, could work with what was possible. The most dramatic moments of her life – her hearing, her capture – were the ones most vividly on historical record, and at first, I assumed those were the moments I’d further dramatize in fiction. Spending time in those places where she is out of sight, however, made me realize that she had moments of private drama, surprises and disappointments that meant the world to her, though would not have been of interest to the journalists or doctors of the period. So that’s where I set up shop and that’s where I found my Mary, vivid, fully formed, hoping for a happy life just as we all are. When my Mary overlapped with the known, with the true history, I knew I was right to not make those events the sum total of her life. Thank you very much to Mary Beth for this terrific insight into how she brought Mary Mallon back to life and gave her a voice. Do you enjoy fictionalised versions of real people’s lives? Although it’s months since I read Fever, it has stayed with me as few books do. Mary Beth’s piece made me want to re-read the novel and reminded me why I chose it for Hot Picks 2013. 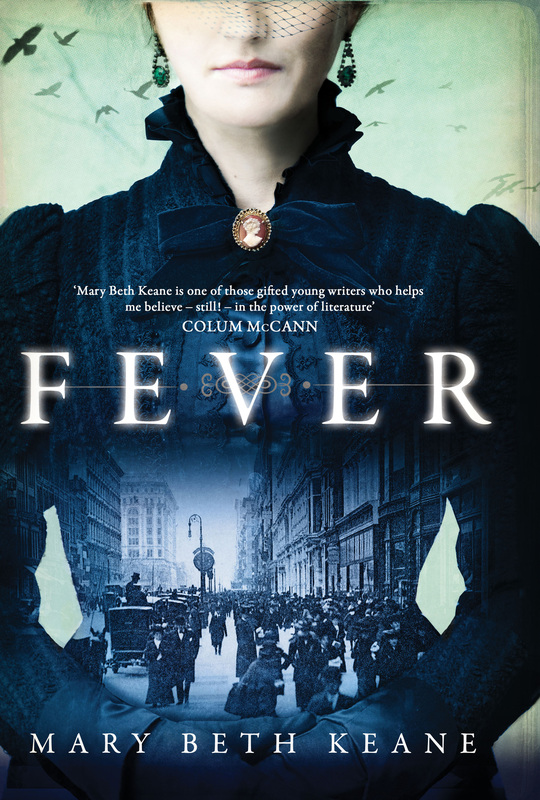 Fever paints a chaotic, vivid picture of life in New York during a formative period in its history and, crucially, situates the medical and moral dilemmas it explores firmly in the context of the time. But above all, this is an example of brilliant characterisation. The author renders Mary Mallon complex, vulnerable and very real – despite her many qualities she is not immune to denial and self-delusion. I was so drawn into Mary’s emotions: her difficulty in understanding and accepting her situation and its devastating consequences; her hopes for the normal life she cannot have. Fever moved me all the more for knowing that it’s a true story. A humane and compelling book in which the author achieves everything she hoped for. Very interesting post, I am looking forward to reading this Author. Thanks Isabel, great site as usual. Sorry for the delayed reply Peter. Great to see you back on the interwebs, I missed you! I am fascinated by NY and watched a documentary once on the city during the typhoid outbreak so Fever is definitely a book I’d like to read. I’m also in awe of anyone who is brave enough to tackle writing historical fiction as I feel it adds an extra layer of difficulty getting the facts right.